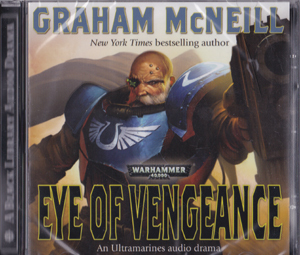 I have only read a couple of the Warhammer books before and thoroughly enjoyed them so when I was given the opportunity to review this book I jumped at the chance. Actually it is three books in one with a couple of short stories thrown in for good measure. The Sundering is actually a potted history of the Elven races in the Warhammer world and fills in the background story for anyone like myself who has perhaps come to the series late. The book is extremely detailed throughout and provides you with all the history you require to fully understand and appreciate the world of the elves, without getting so bogged down in detail that the pace slows and you lose interest. The first book is called Malekith and basically tells the story of Malekith, a fine and honourable elven prince who gradually becomes evil. After being passed over for the crown when his father dies, he returns to his own kingdom where he rules contentedly for a while. Eventually, however, he becomes bored and travels overseas seeking adventure. He is soon leading the elven colonies to victory over the invading orc armies before forging an alliance with the newly discovered race of Dwarves. He then travels to the Chaos Wastes where he finds a magical bracelet. After spending many years mastering the bracelet’s powers, he travels home to lead the elven armies against his own mother and her followers. Although she is defeated his mother then starts to twist and manipulate Malekith until eventually he makes an ill-fated attempt to seize the elven throne, which leaves him horribly burned. The die is cast though and his plummet towards evil has begun. 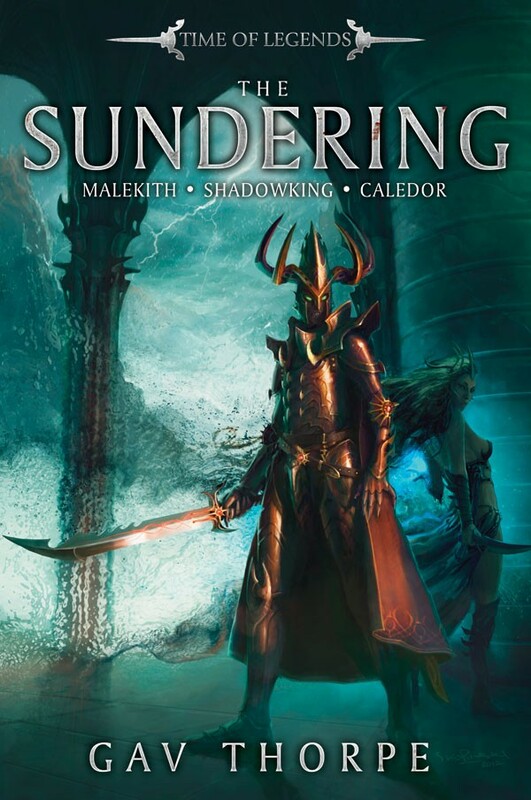 The events in Book 2, Shadow King, run concurrently to those in Malekith and concern another legendary elven character, Alith Anar, the last prince of Nagarythe. He feels betrayed by Malekith and his followers and leads a resistance against them from within the borders of Nagarythe, taking the name Shadow King for himself and calling his warriors Shadow Warriors. Meanwhile the civil war erupts around them. 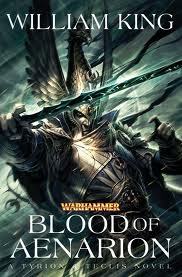 The final book of the trilogy, Caledor, pulls all of the threads together in an explosive ending which must have left true lovers of the Warhammer series desperate for more. As the brutal war between the good elves and the dark elves, now known as the Druchii, continues to spread, every elf in the kingdom of Ulthuan is drawn into the conflict and forced to choose sides. Old allegiances and friendships are ripped apart for good. Another elven prince, Imrik, chooses to oppose Malekith and after adopting the revered name of Caledor, his grandfather, he leads the good elves against Malekith. The battles are brilliantly described without being too lengthy and slowing the pace of the story and the characters, even the secondary ones, are fleshed out just enough to make them all interesting and diverse. So whether you are new to the Warhammer world or a seasoned veteran, there is something for everyone within these pages. Gav Thorpe’s writing is tight and economical, yet his ability to describe landmarks and the surrounding countryside is so good, that you can’t help but visualise it. It gives new readers a sense of place yet doesn’t labour the point so much that regular readers of this world become bored. There are places in the books, especially at the start of Shadow King, where the plot is a little slow and laboured, but in general these stories are excellent and I can’t see anyone who is familiar with the Warhammer world and folklore, not loving this addition to the library. Even newcomers like myself can enjoy this as the level of background detail is just right.